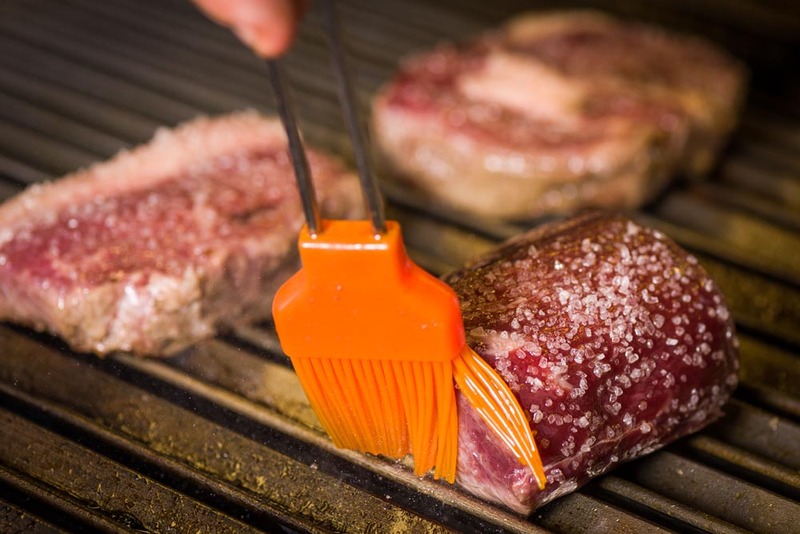 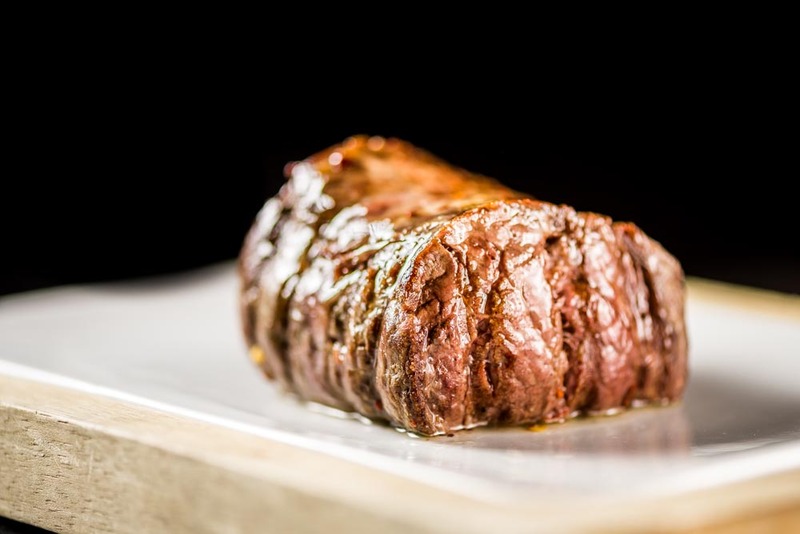 You won’t find there steak anywhere else. 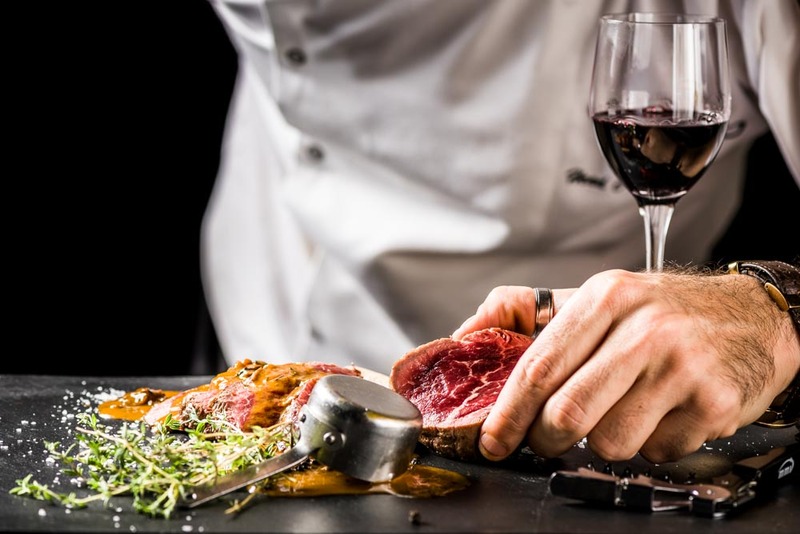 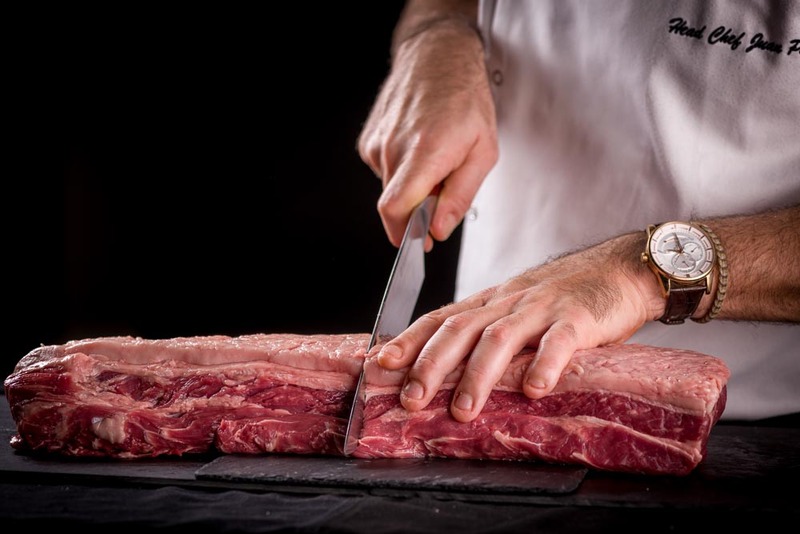 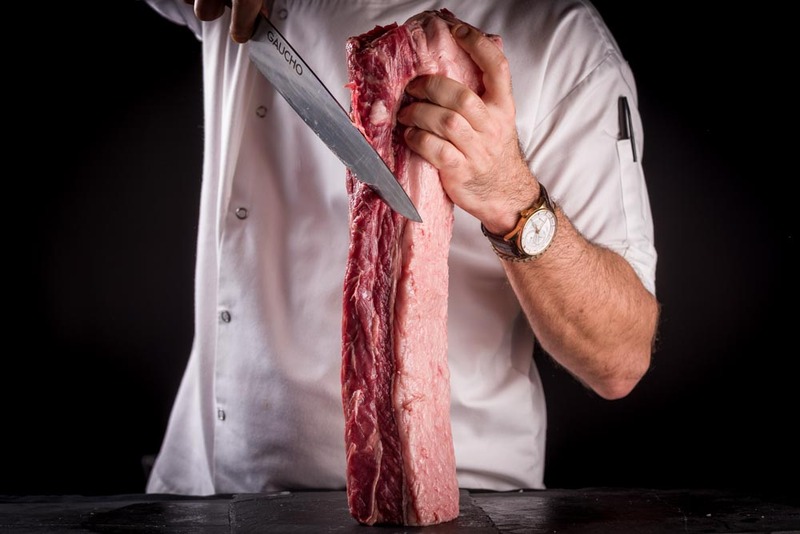 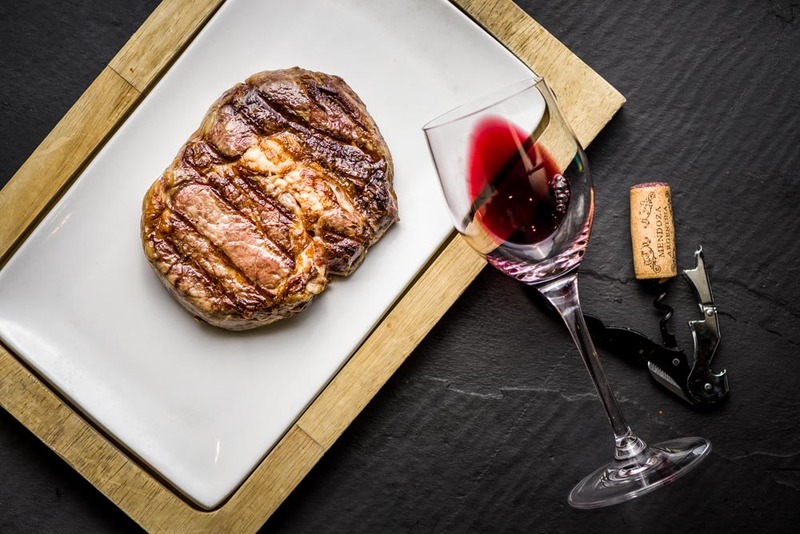 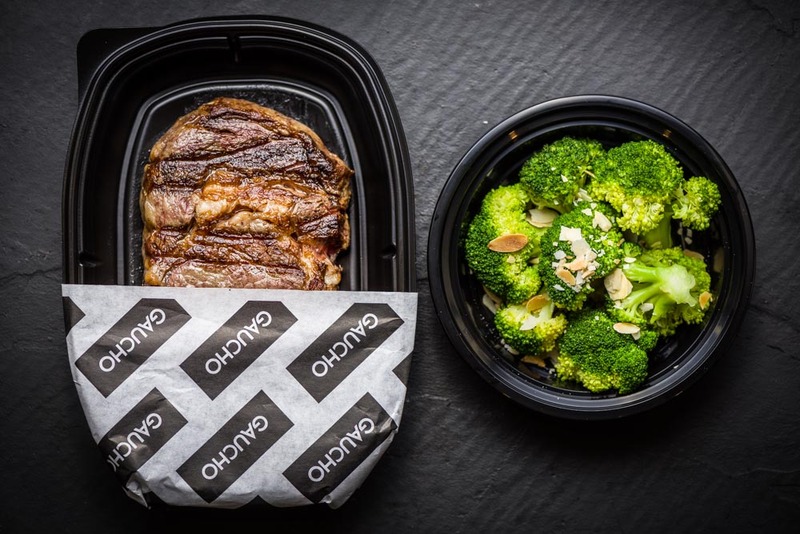 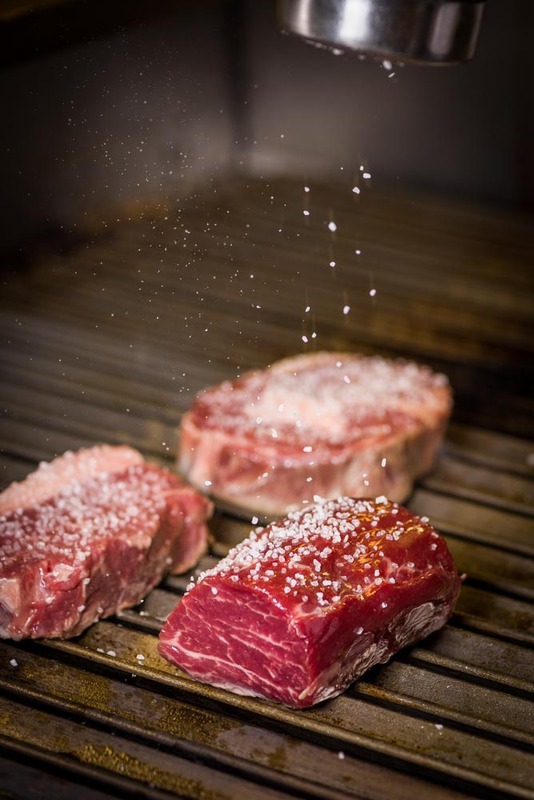 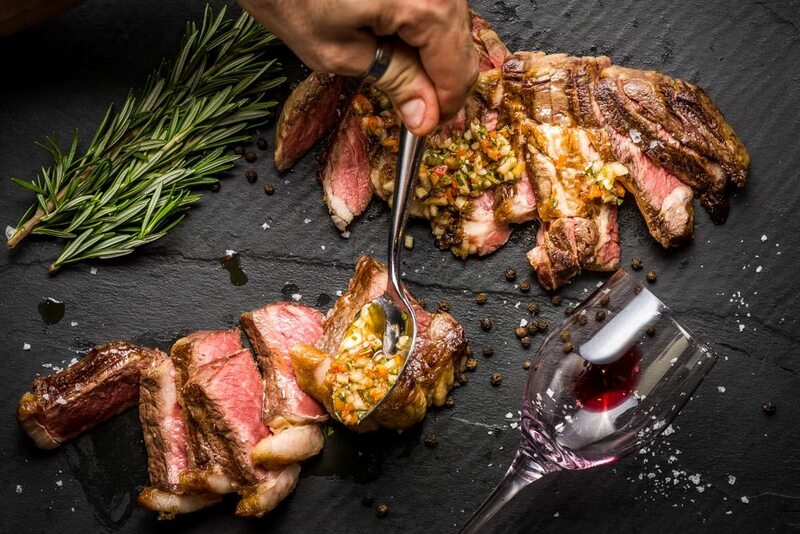 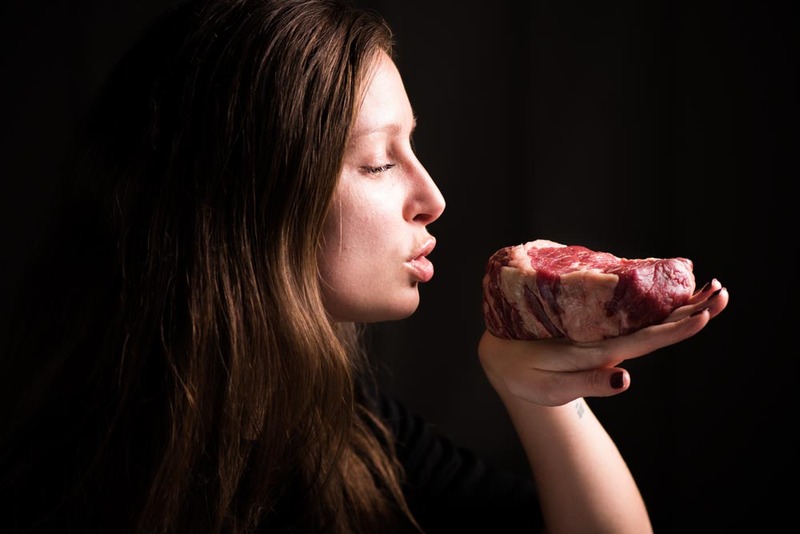 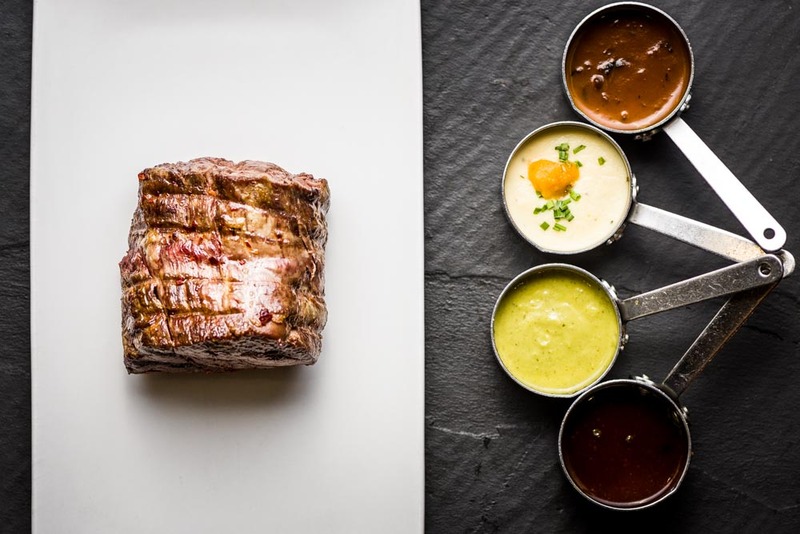 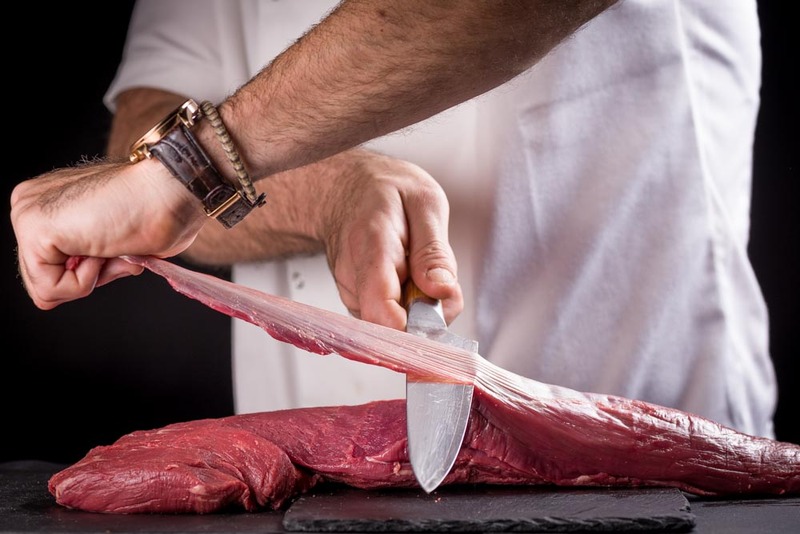 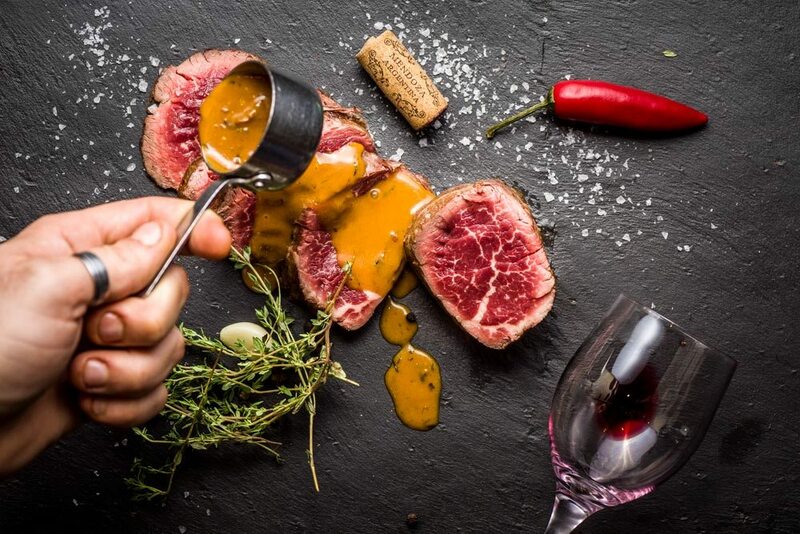 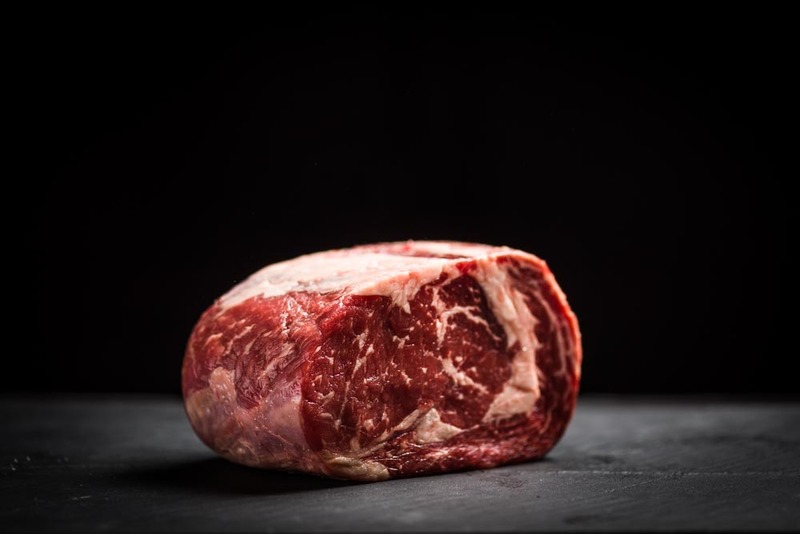 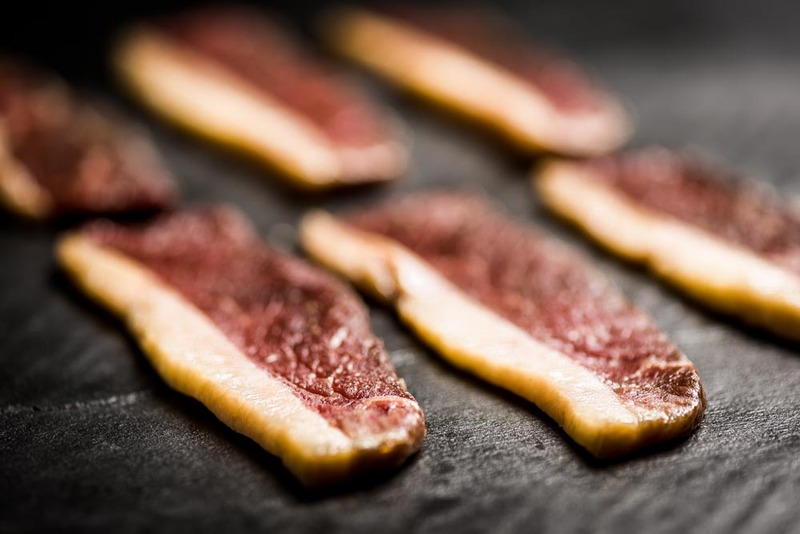 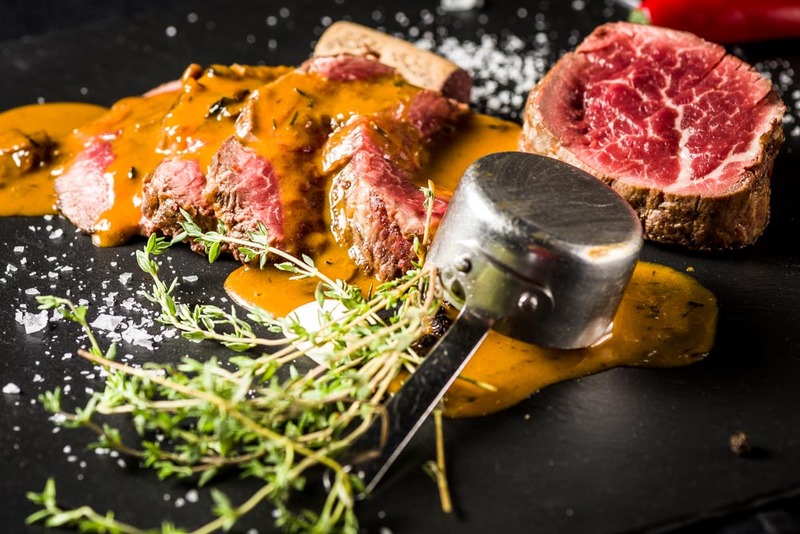 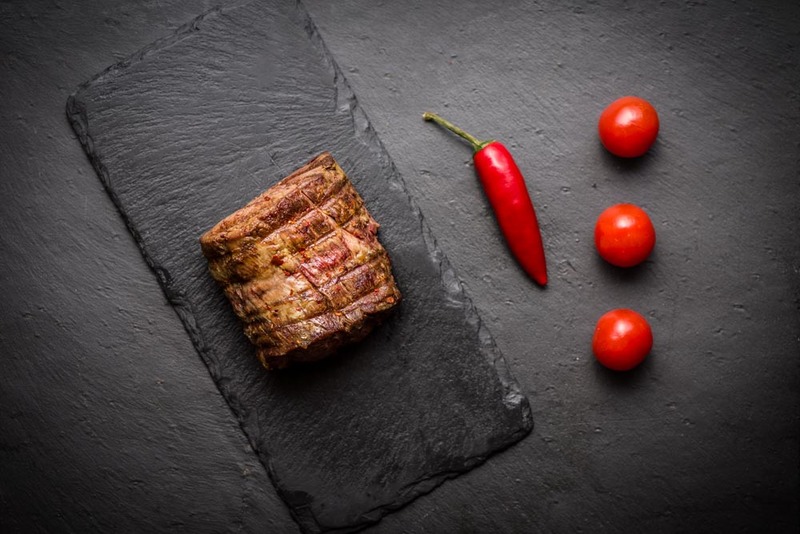 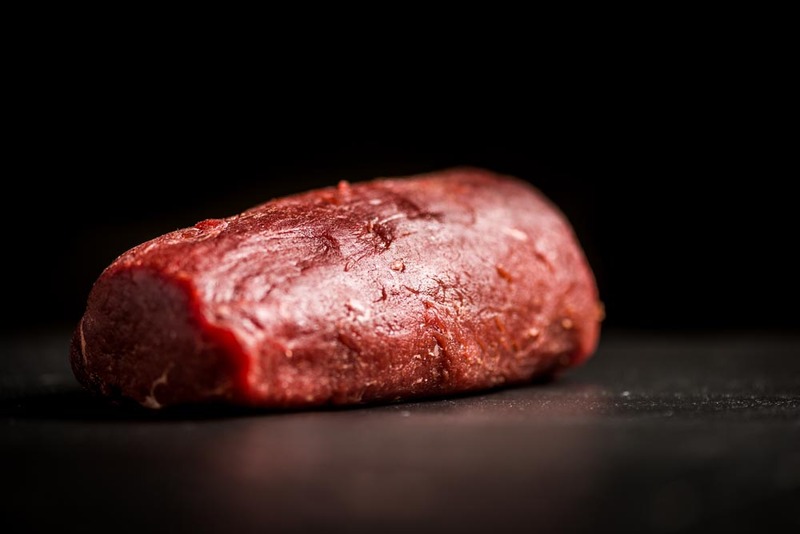 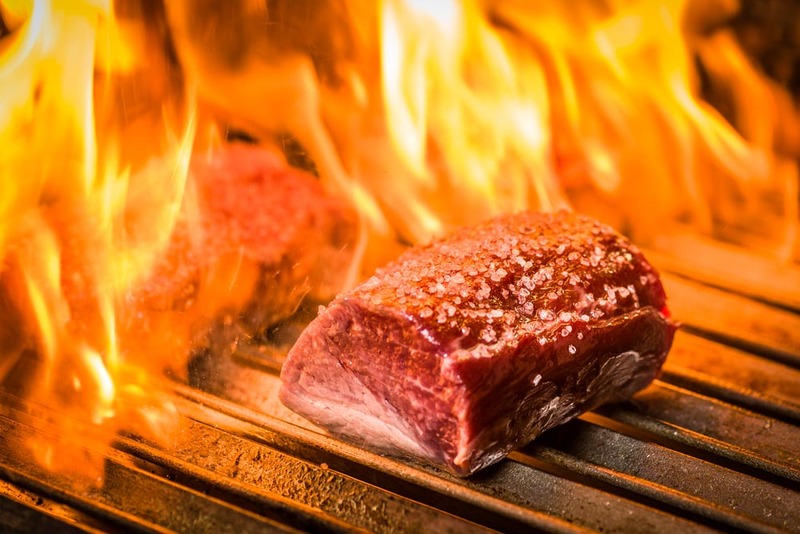 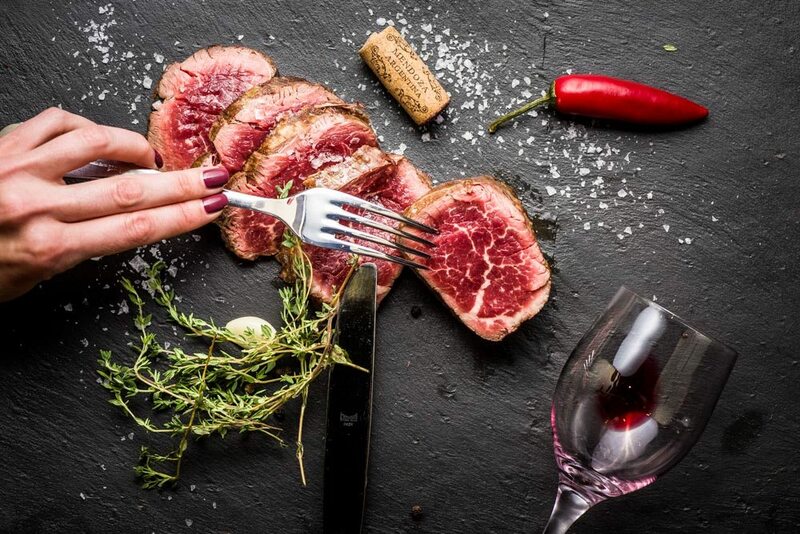 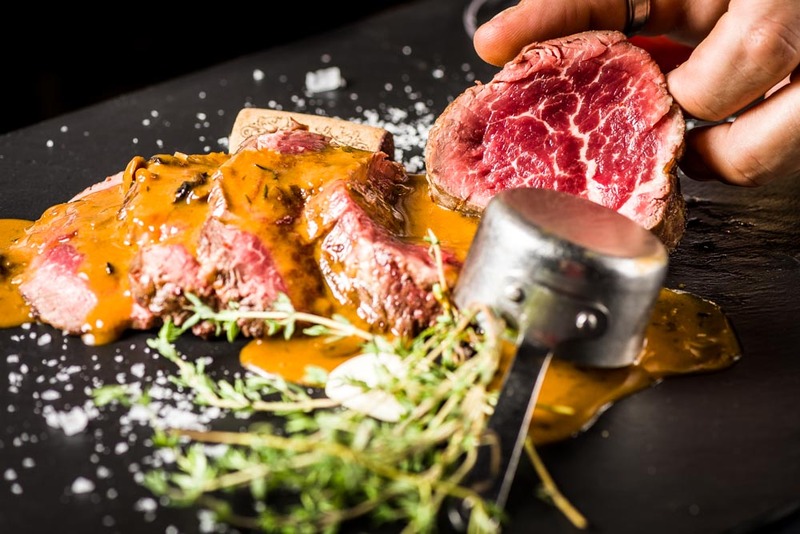 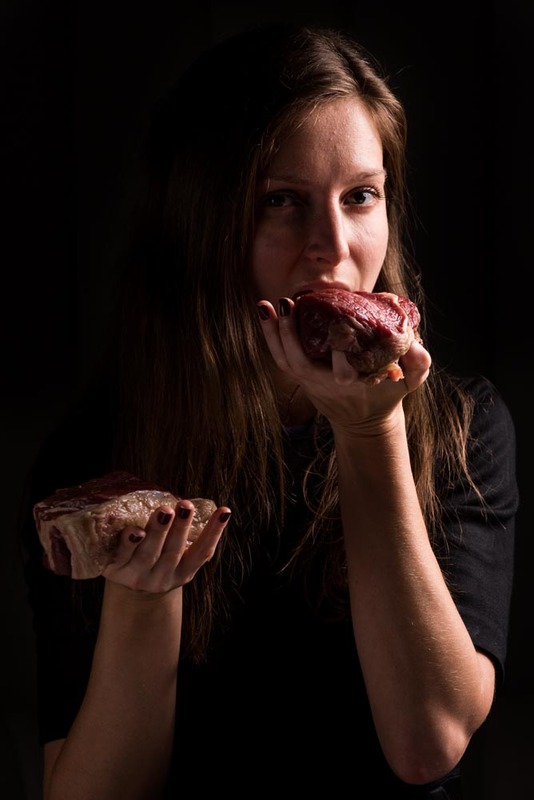 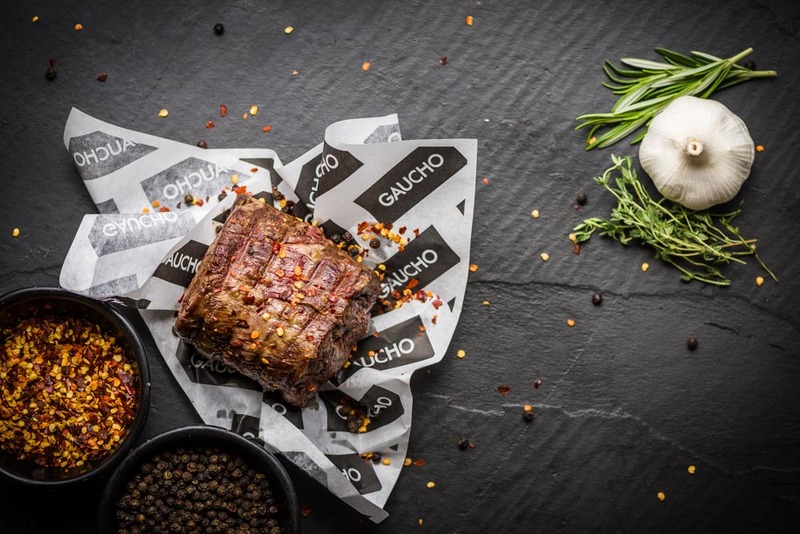 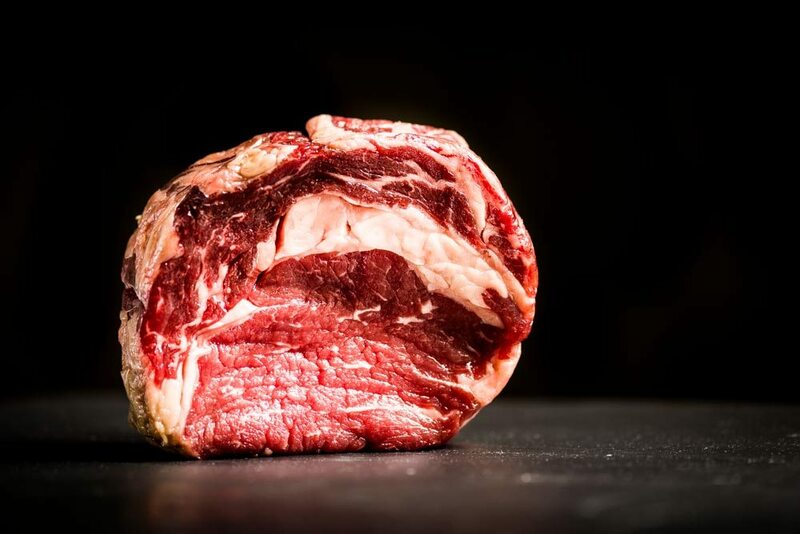 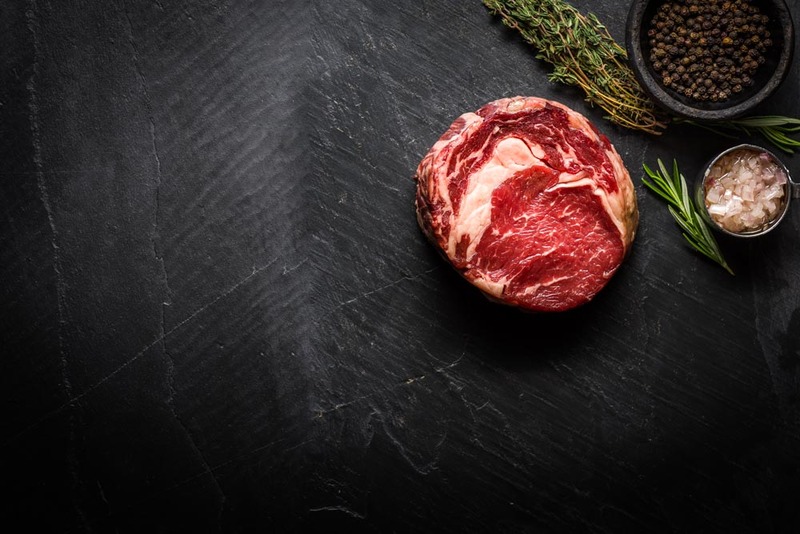 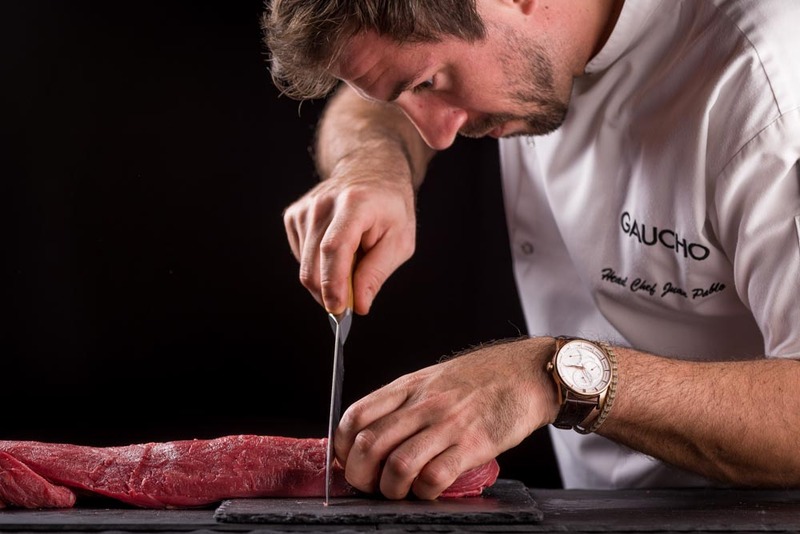 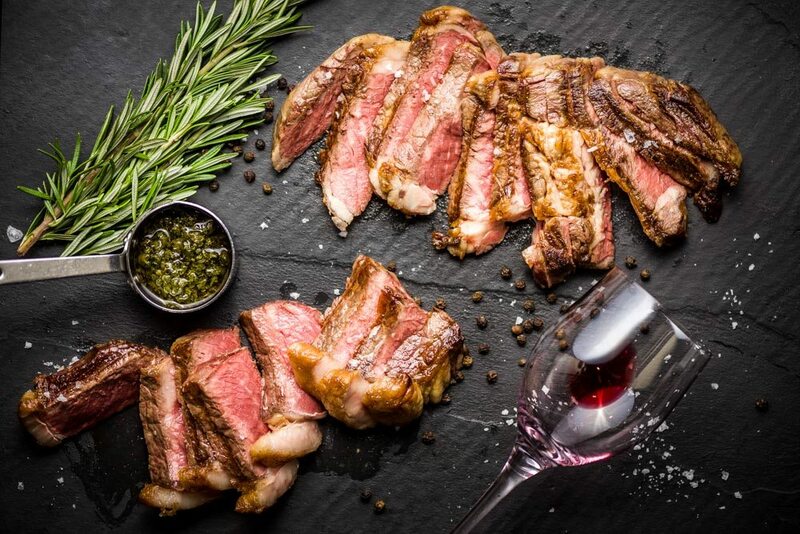 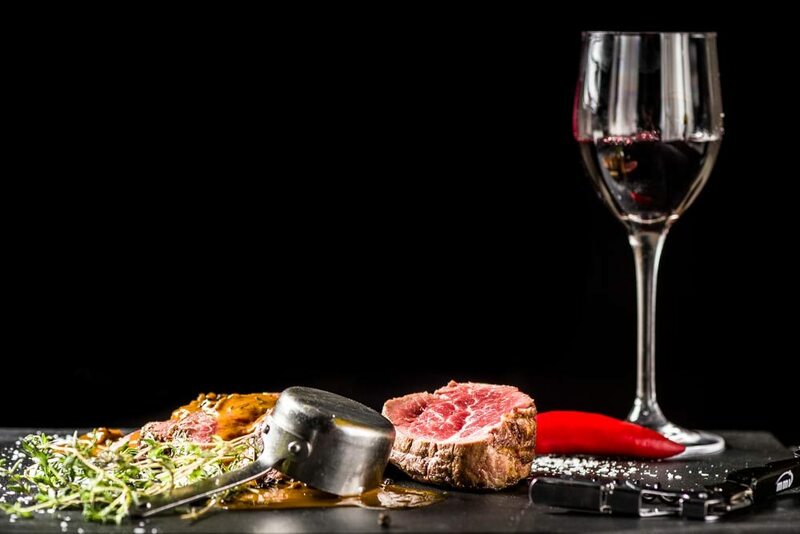 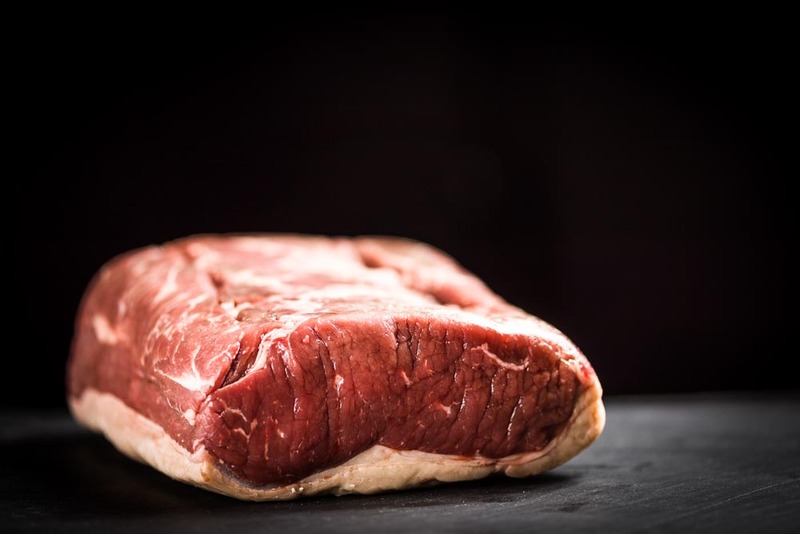 At Gaucho the beef they serve is exclusive to them, and is sourced solely from the Pampas: an area of Argentine lowlands famous for its fertile soil. 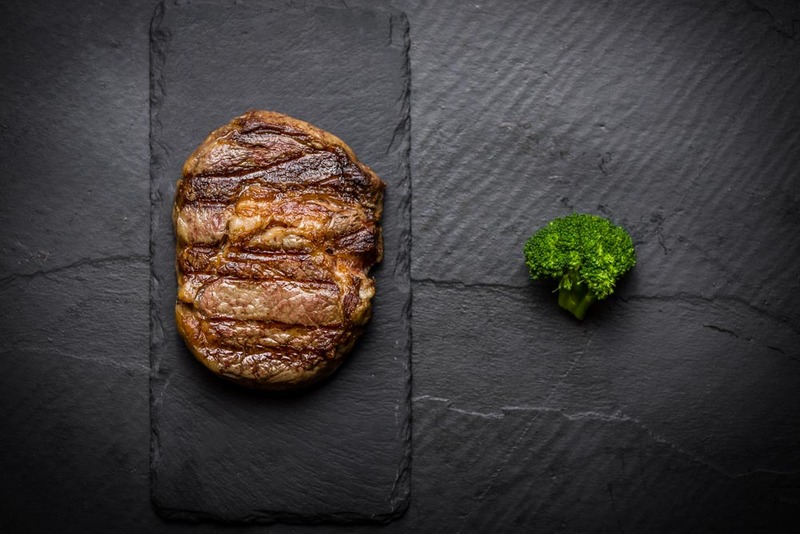 Home to rivers flowing from the Andes and seventeen types of grass, the Pampas is the perfect terroir for rearing there distinctive beef. 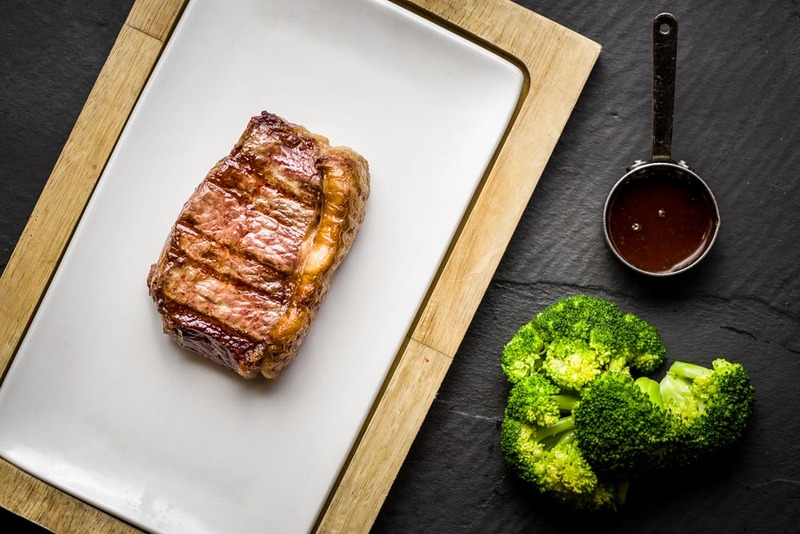 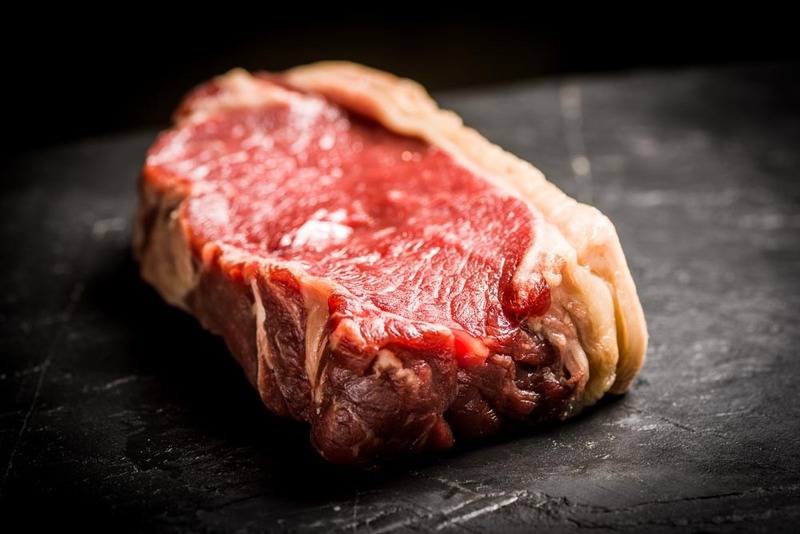 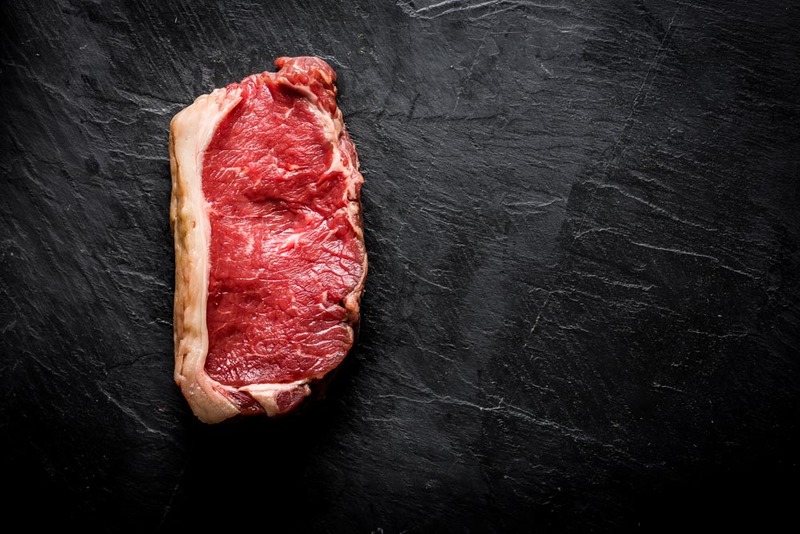 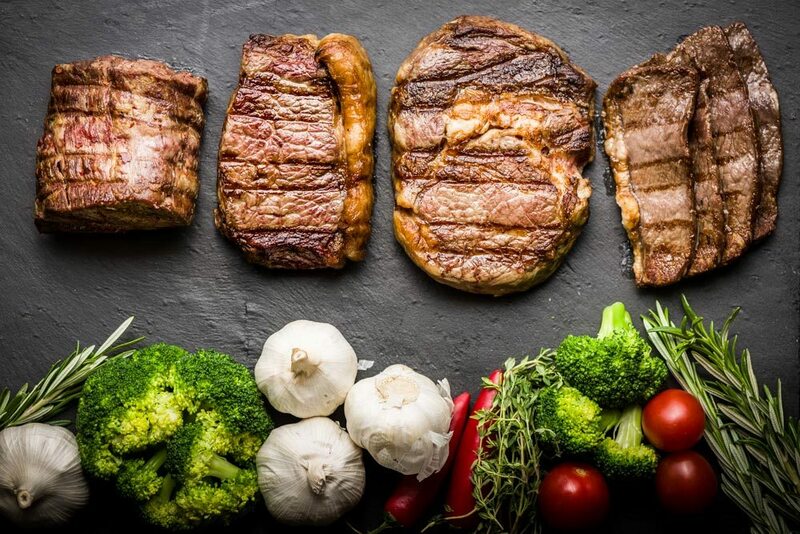 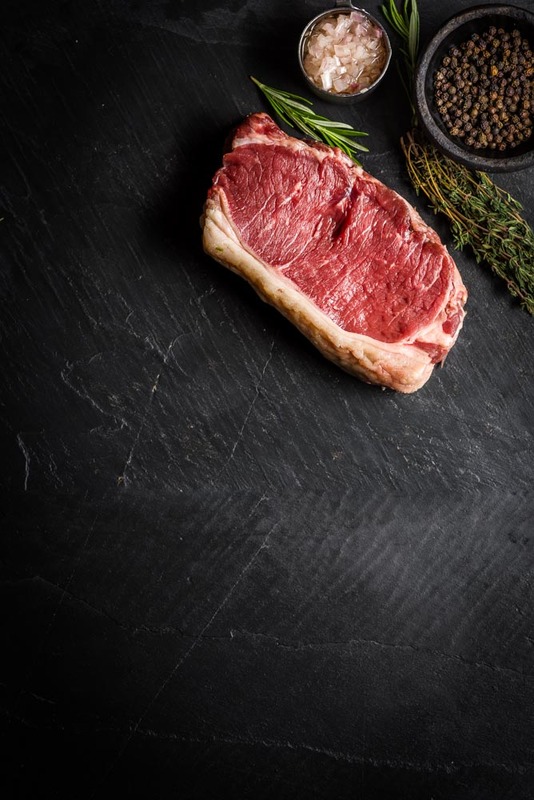 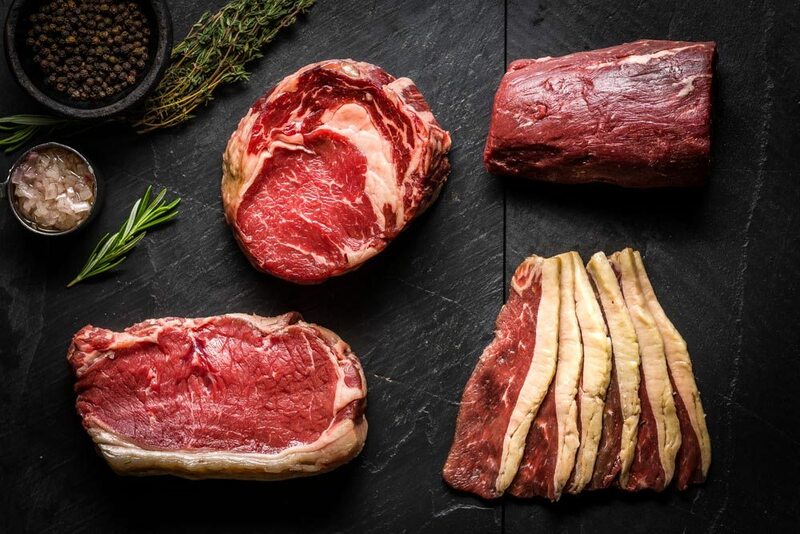 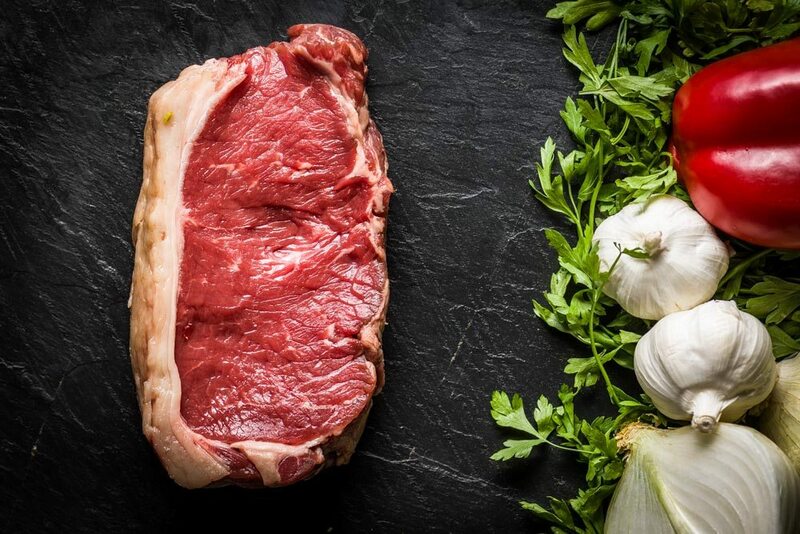 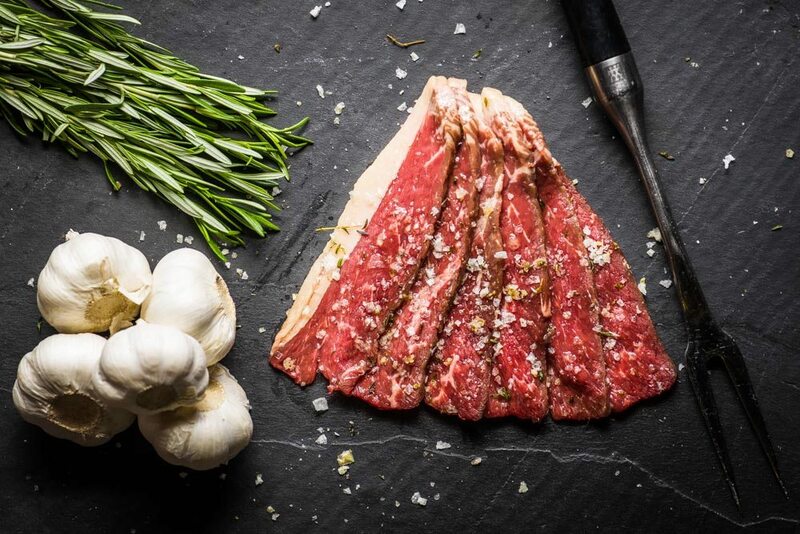 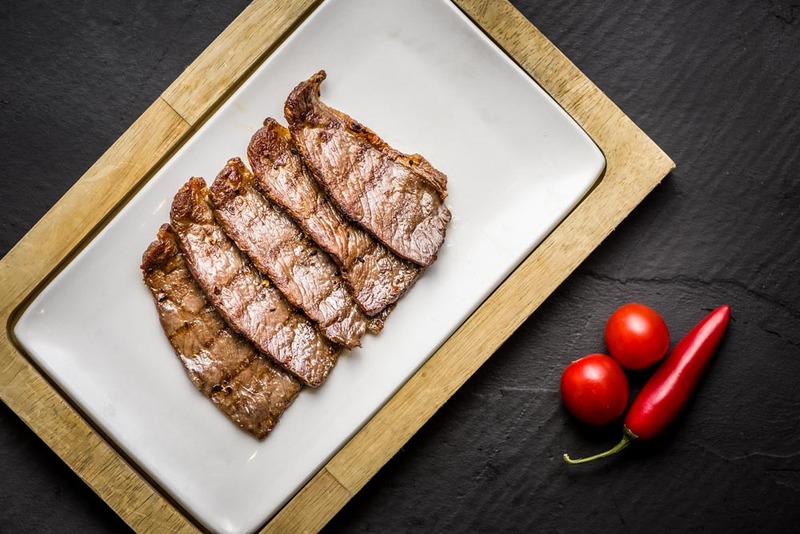 Every one of there steaks comes from Aberdeen-Angus cattle reared on this luscious grassland, so you’ll always experience the true taste of Argentina. 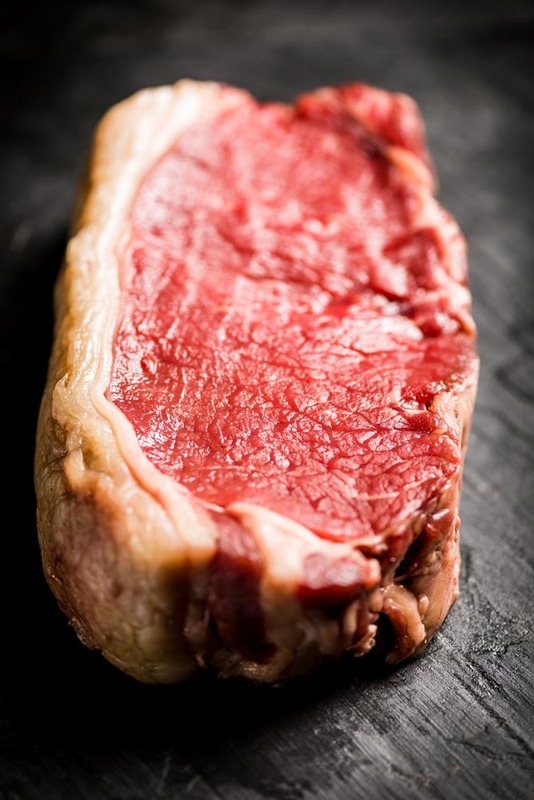 To ensure the highest quality meat, they remain closely involved with there cows throughout the farming process. 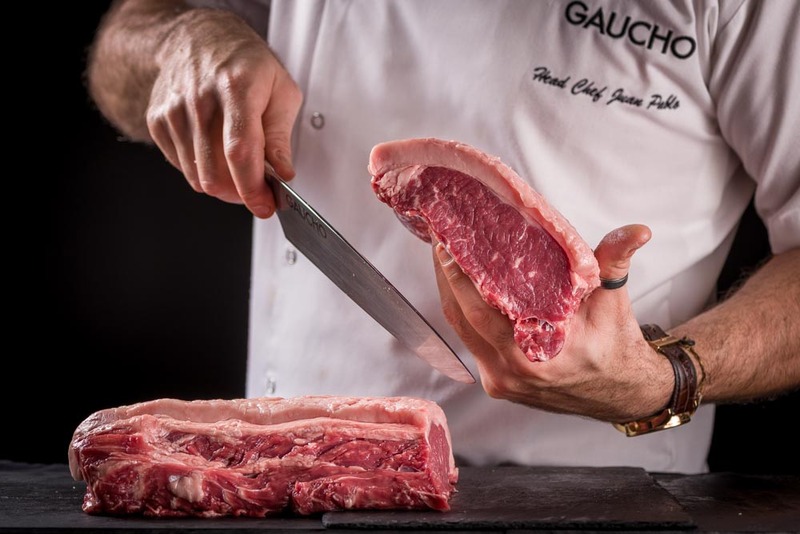 There team of experts on the ground in Argentina have built relationships with some of the most accomplished beef farmers in the Pampas region, who now produce livestock exclusively for Gaucho. All there beef comes from cows reared on the luscious grasslands of the Pampas, so you’ll always experience the true taste of Argentina. 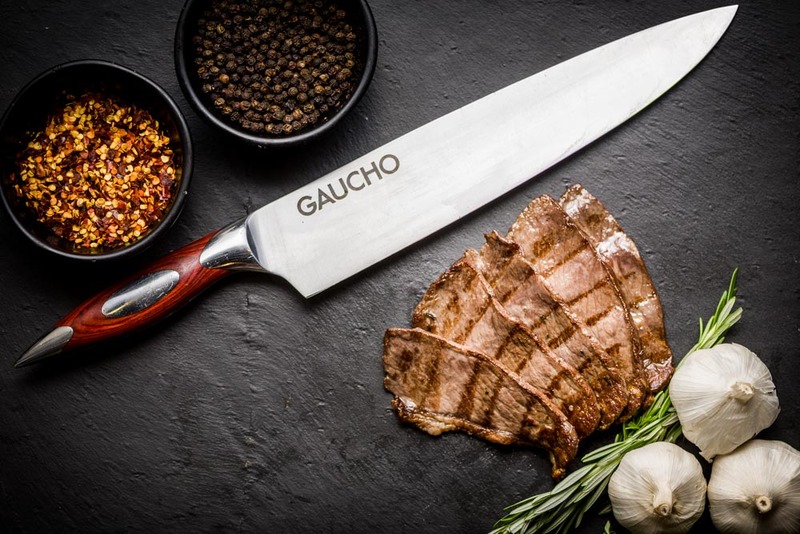 Bellow you can see my 2 days project for Gaucho group. 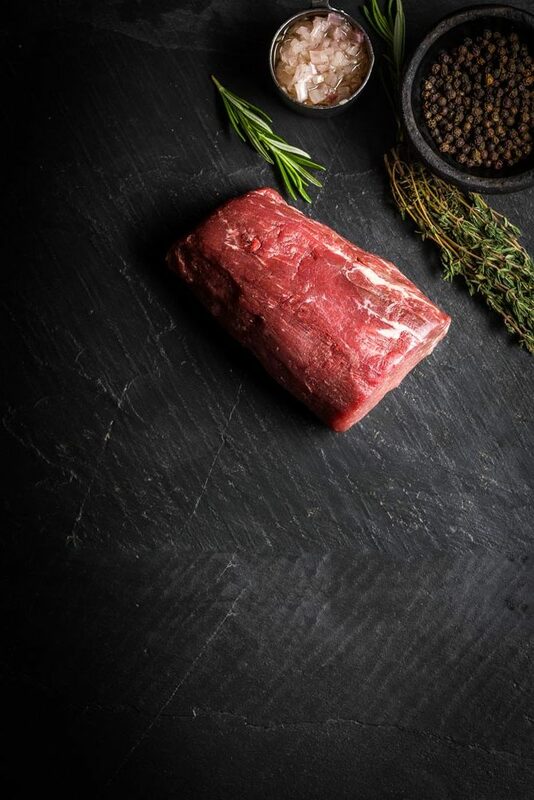 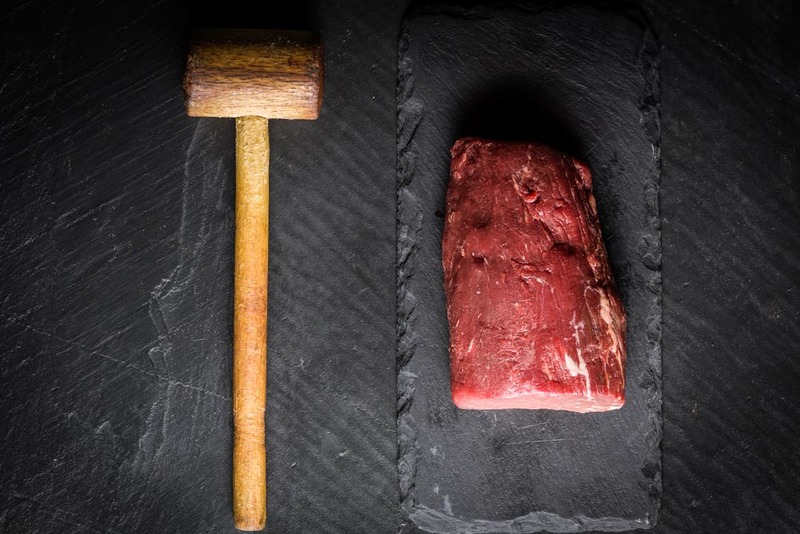 They want to change feel and look of the beef they serve, going away from wooden board like they have in the pass and replace with black pattern. 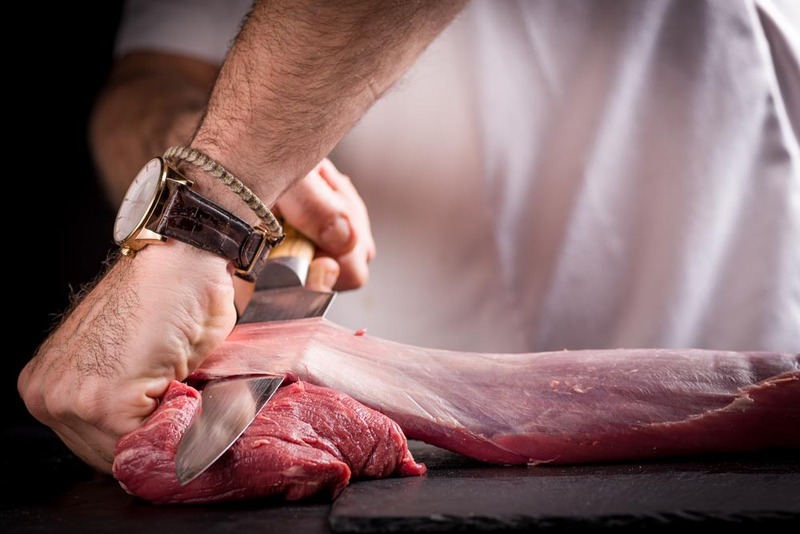 With help from Liisi and Head chef Juan Pablo we come up with some pretty crazy ideas. 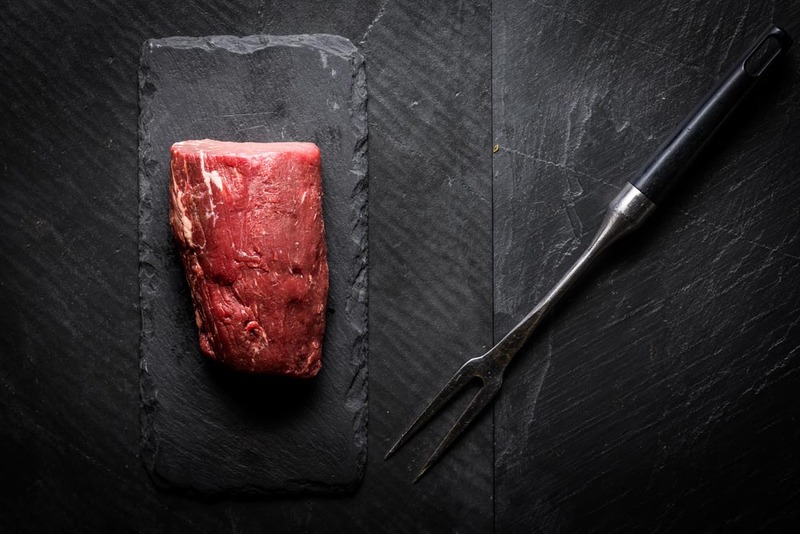 Tagged Beef, Food, Gaucho Restaurants, RAW, Steak.